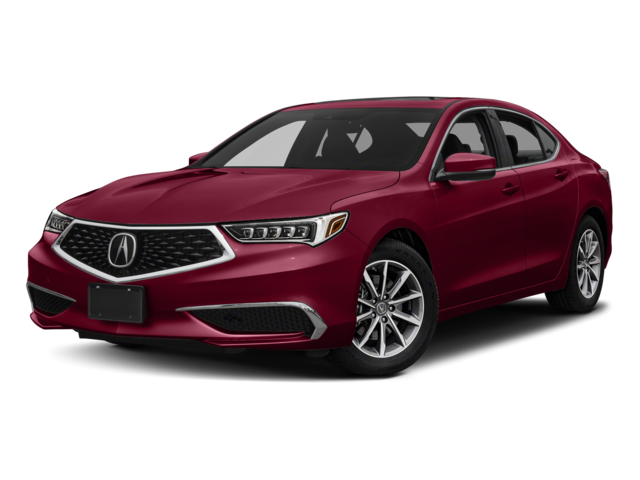 Opting for a sedan is a great way to get the look and feel you need while on the go, and choosing the 2018 Acura TLX vs the 2018 Toyota Camry means you’ll have more fun on the Medford roads too thanks to its performance features. 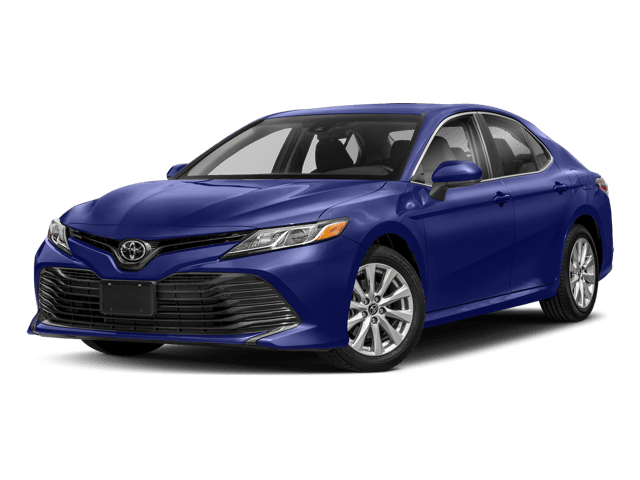 For those still interested in the Camry, you may also get leather seats, but you won’t have heated rear seats or a surround view camera, which means you’ll be getting less of the options and amenities you want if you bring this model home to Cherry Hill. 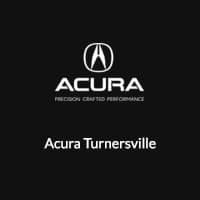 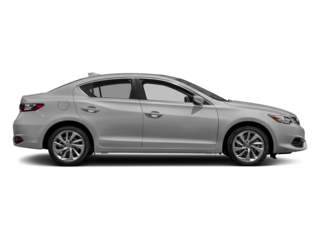 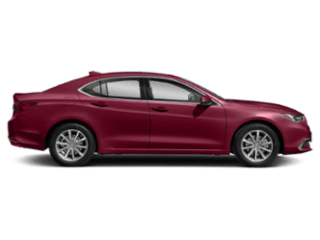 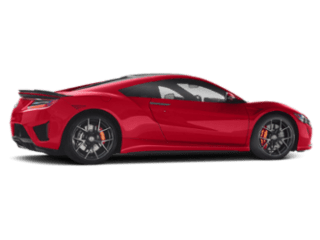 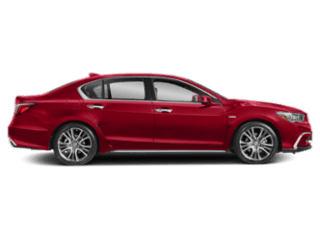 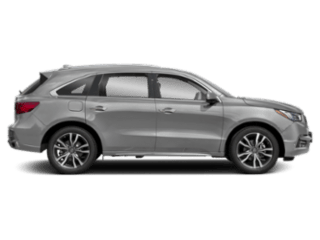 Acura Turnersville has a great selection of Acura TLX models for you to choose from, and we’re happy to show you how this model compares not only to the Toyota Camry, but to other popular sedans like the Honda Accord or the Audi A4. 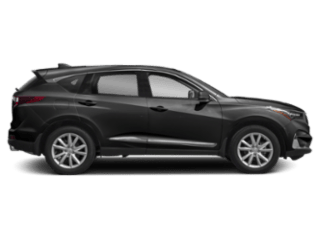 When you’re ready to take a test drive, visit our dealership at 3400-E Route 42in Turnersville, NJ or contact us at (855) 718-9721 to find out more about our current specials.